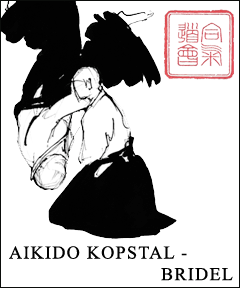 Aikido Kopstal-Bridel has been established as a non-profit organization on 6th of October 1989. Since then we have been running the dojo with a lot of members, organizing practices and various seminars with Tamura Sensei, Yamada Sensei, Sugano Sensei and others like Malcolm Tiki Shewan, Stéphane Benedetti, Donovan Waite, Claude Berthiaume, Peter and Penny Bernath. 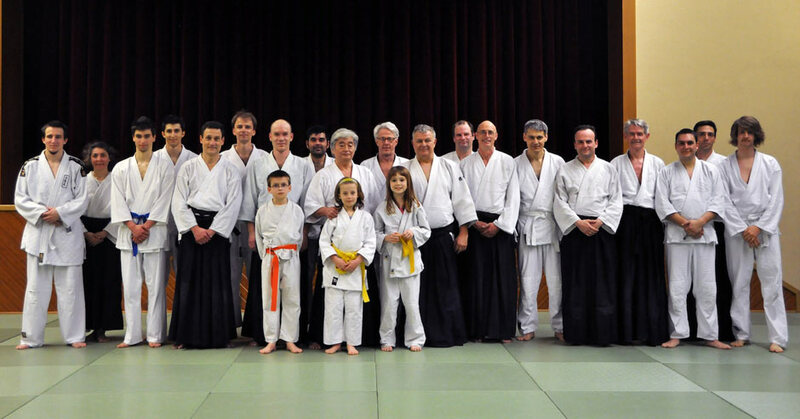 Yamada Sensei has been coming to Luxembourg since early 1980, his uncle Tadashi Abe was giving a demonstration in the 60ties thus introducing aikido in Luxembourg. 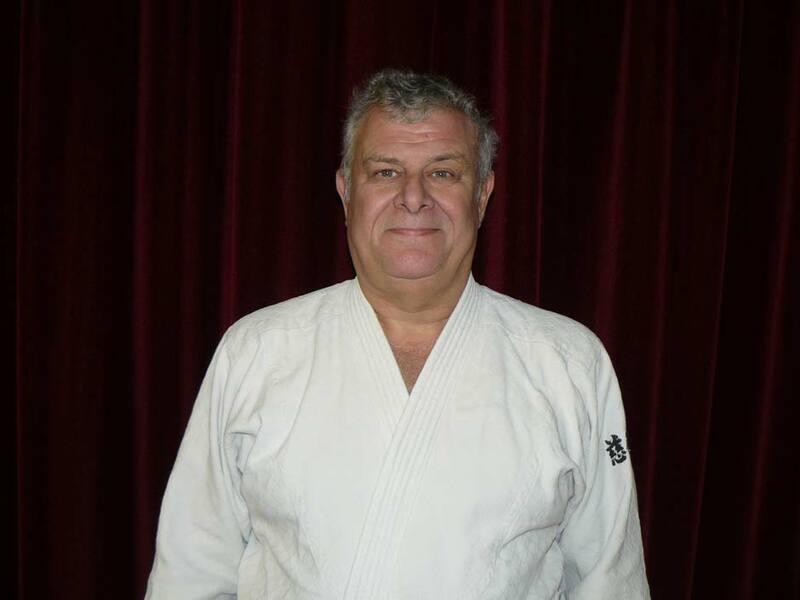 Chief instructor is J.J. (Jisch) Scheuren 6th Dan Aikikai, Shihan. 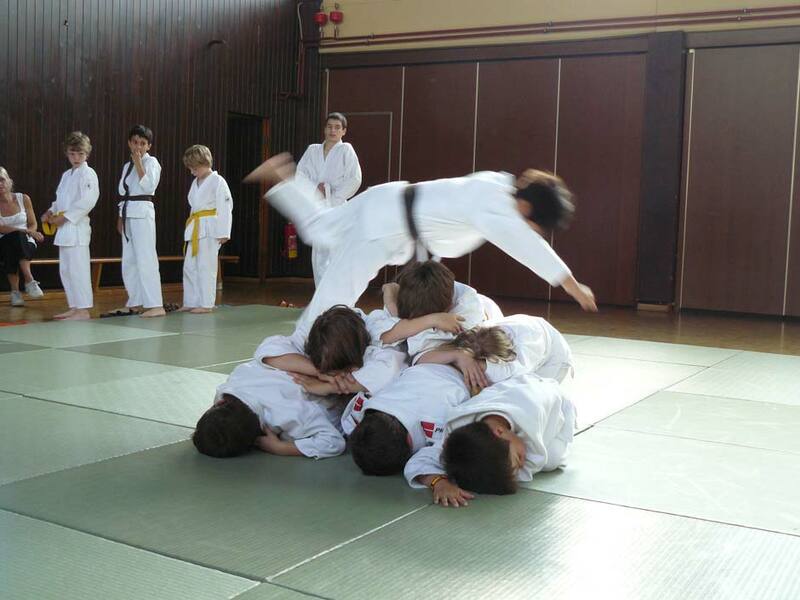 Currently in Aikido Kopstal-Bridel about 154 members have been practicing in three groups: children’s classes starting at 6 years, adolescent classes starting at 12 years, adult classes (beginners and advanced) and women’s special classes.